Black Friday starts here! 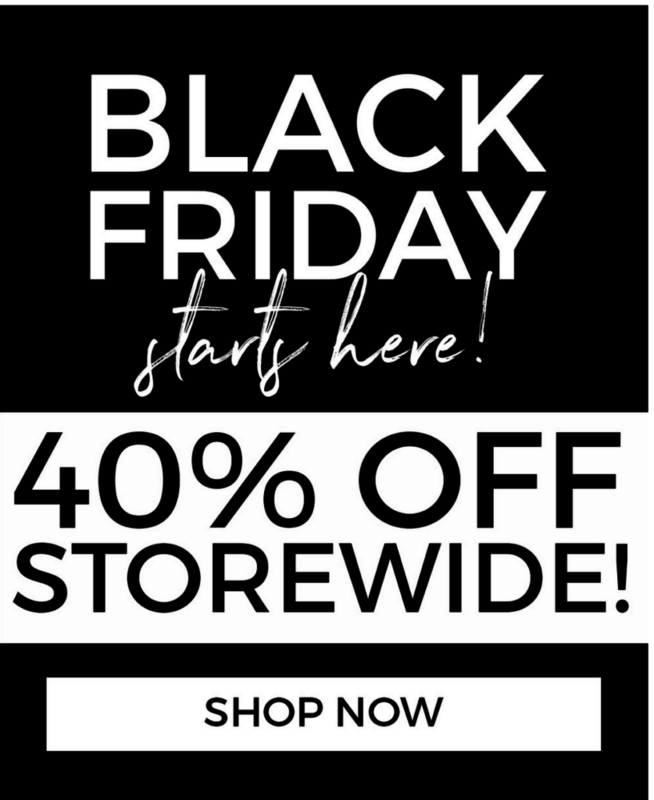 There's an amazing 40% off storewide at Fearlesss! No code needed, add straight to basket!